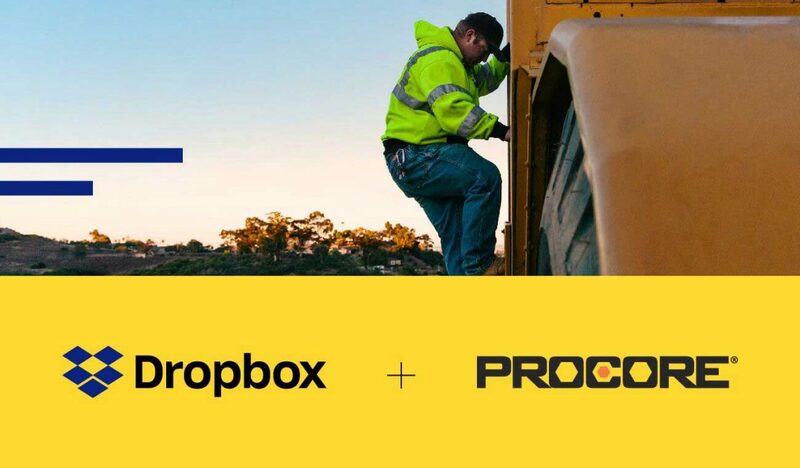 Dropbox today announced plans to continue expanding its global private network by offering its global collaboration platform on the Equinix Cloud Exchange FabricTM, and by launching six new points of presence across North America and Europe that will improve performance and reliability for users globally. The new points-of-presence are expected to go online in Atlanta, Denver, Berlin and Toronto in the first half of 2018, followed by Stockholm and Oslo in the second half of the year. 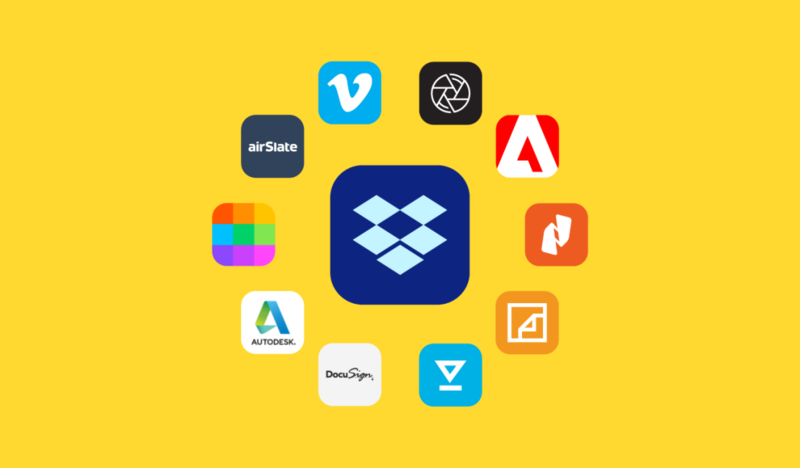 By the end of 2018, Dropbox expects to have an infrastructure footprint that spans 29 facilities in 12 countries on four continents including North America, Europe, Asia and Australia. By establishing network infrastructure in regions where Dropbox is seeing increased adoption, the company can carry its traffic using dedicated bandwidth. Each accelerator is based within co-location facilities that also house infrastructure from other ISPs; many of which connect directly into the Dropbox network through a process called peering. Peering allows Dropbox customers to avoid sending their traffic over the open internet, where it could travel through a web of different ISPs before finally reaching the Dropbox data centers. The greater number of ISPs the traffic travels through, the greater the risk of increasing latency, which can lower reliability and also negatively impact performance. 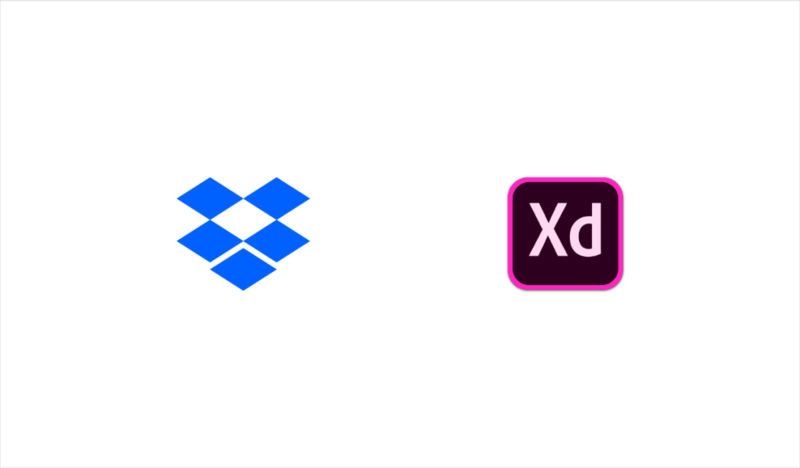 By peering with Dropbox, customers gain access to fast, reliable bandwidth owned by Dropbox and dedicated exclusively to their use; ultimately improving their performance and reliability. Dropbox offers peering for free and currently has thousands of peering partners around the world. 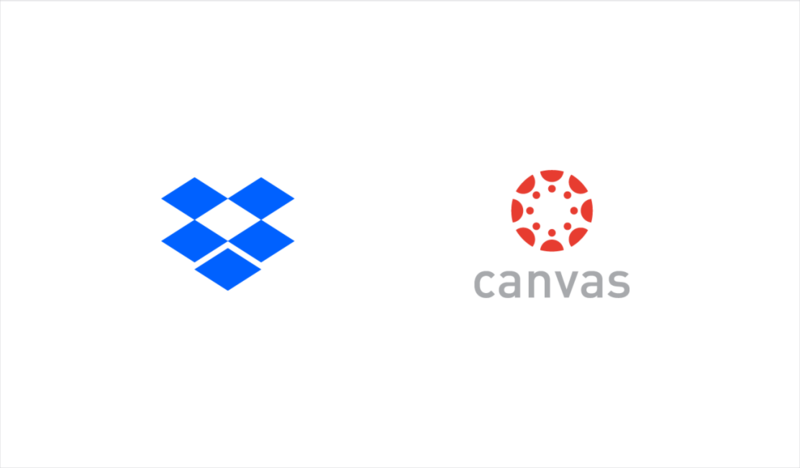 While peering connectivity to Dropbox remains available for customers such as NSPs or enterprises that operate more advanced networking protocols, today Dropbox is offering a second option by participating on ECX Fabric. ECX Fabric is an on-demand platform that will enable Equinix customers to discover and dynamically connect to any other customer likeDropbox across any Equinix location globally, including cloud service providers and users. 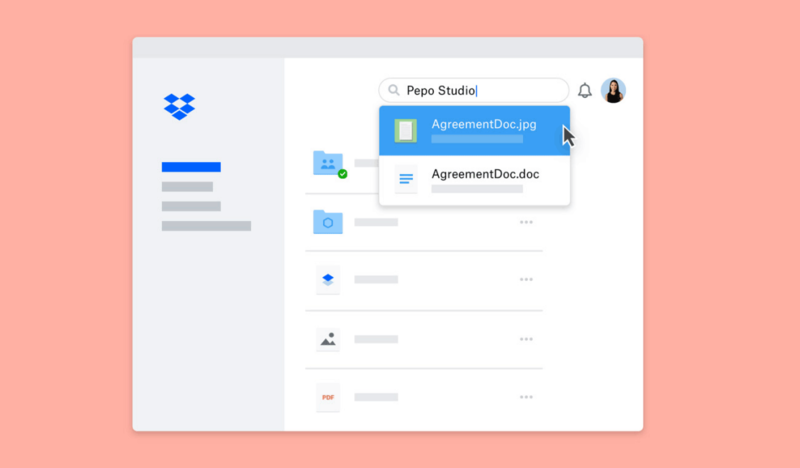 Dropbox is a leading global collaboration platform that's transforming the way people and teams work together. With more than 500 million registered users across 180 countries, we’re on a mission to unleash the world’s creative energy by designing a more enlightened way of working. Dropbox is headquartered in San Francisco, CA, and has 12 offices around the world. For more information on our mission and products, visit dropbox.com.